Inspired by the ball bearing cupcake Rose Tyler gave the 10th Doctor in the TV show &apos;Doctor Who&apos;. 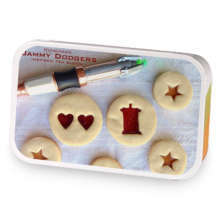 Doctor Who: Rose&apos;s Ball Bearing Cupcake has hooked up with Doctor Who: Homemade Jammy Dodgers. 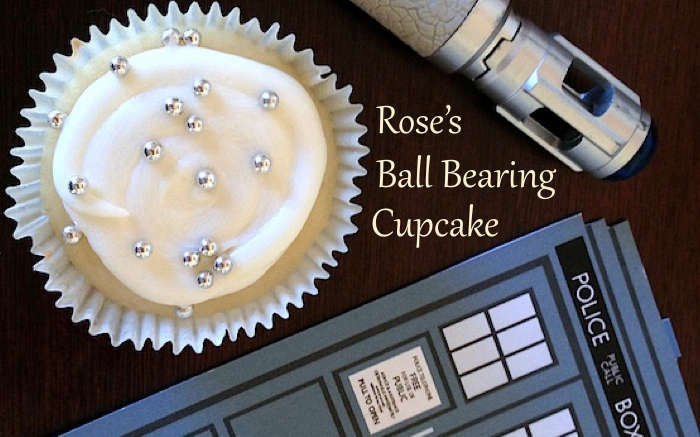 Love Doctor Who: Rose&apos;s Ball Bearing Cupcake? This is just one of 2 teas in this fandom. Check out the whole series.